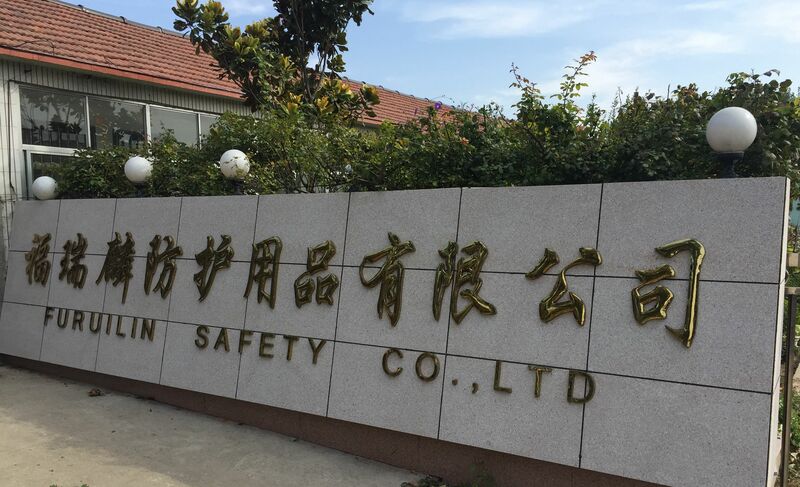 FURUILIN SAFETY Co., Ltd. is a manufactory of safety products in the Chinese mainland, Shandong FURUILIN SAFETY Co., Ltd. It located in Gaomi. 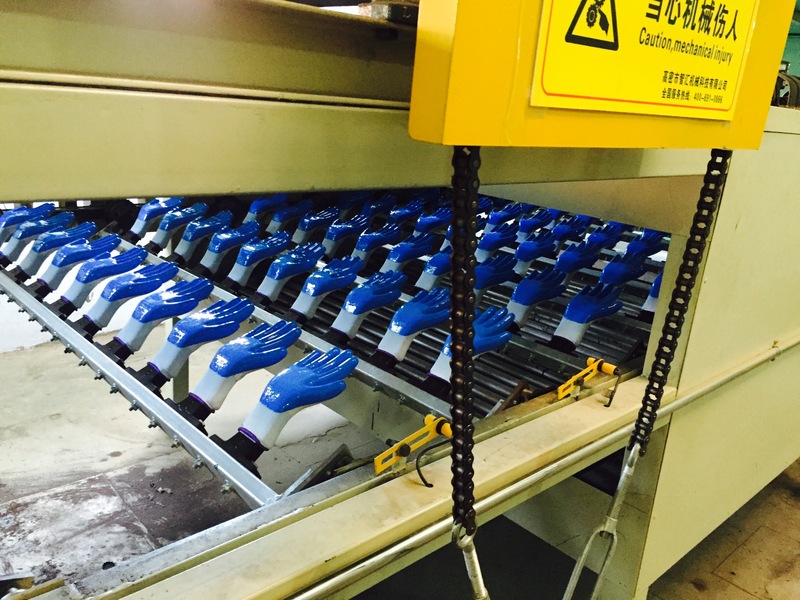 covers an area of 17,000 square meters. Adjacent to Jiaoji Railway and Jiqing Expressway, east to Qingdao, a beautiful seashore city, west to Weifang city, a famous international kite capital. 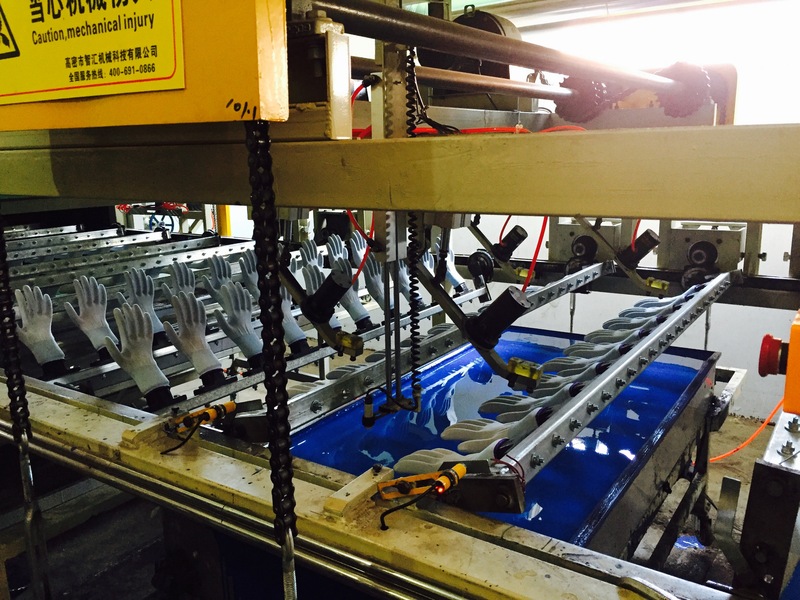 FURUILIN SAFETY Co., Ltd. mainly produces working gloves. 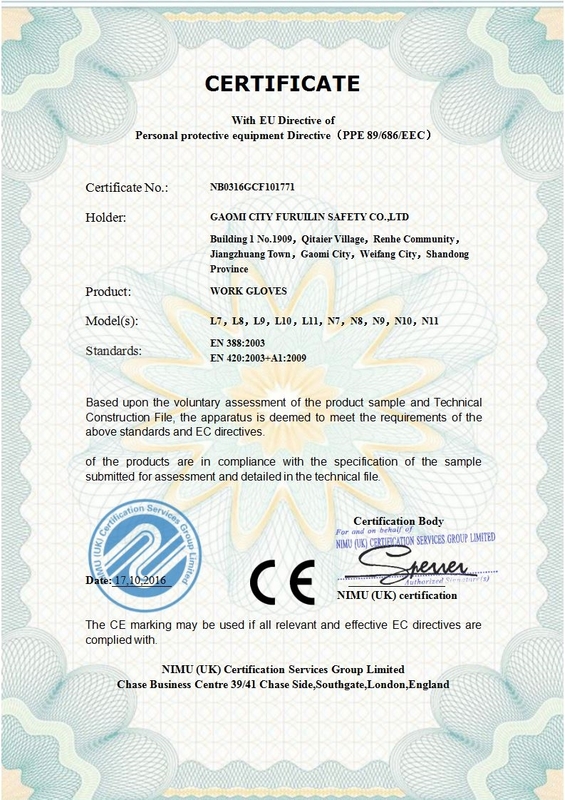 Since its foundation, FURUILIN SAFETY CO,.LTD will always pursue its business principle of “survive through quality, honesty and credit, equality ”, continue to make innovation, improve the quality of products, With excellent quality, competitive price and handsome stripes designed.Supply quality and safety products to our customers is our intent, we welcome you to develop business with us. We hope to be your best partner and stable supplier in China.